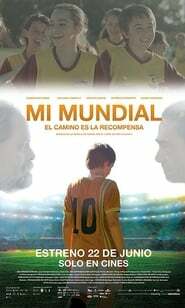 Mi Mundial Tito is a 13-year-old Uruguayan boy with a gift for football. One day, a representative makes him an offer he can not refuse promising to take his family out of poverty and move to the capital, where Tito shines with his goals and becomes the sustenance of the family. But, little by little, it is transformed into a selfish player, without friends and who does not allow his father to force him to finish his studies. 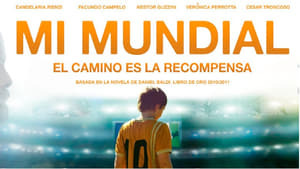 Everything changes when he suffers an accident that frustrates his career as a soccer player, at which time the family loses everything he had and they are forced to return to the village, where Tito will rethink his attitude. Historia de una ninfómana contada por ella misma. Una fría noche invernal, un viejo solterón (Stellan Skarsgård) encuentra en un callejón a una joven (Charlotte Gainsbourg) herida y casi inconsciente….